Since admission to Tower Hill is competitive, during our usual application process we recommend prospective students and their families begin the application process in the early fall of the year before entry. 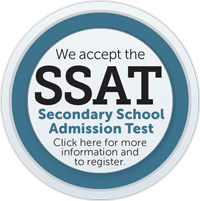 To be considered for our first round of admission decisions, our application deadline is January 4, 2019. Applications received after our deadline are considered as space is available. We notify first-round decisions for Middle and Upper School on January 18 and February 1 for Preschool/Lower School. 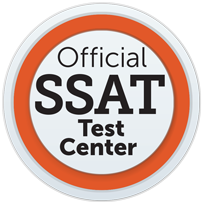 SSAT testing is also offered at Tower Hill each month - November through May - please visit www.ssat.org for testing dates.